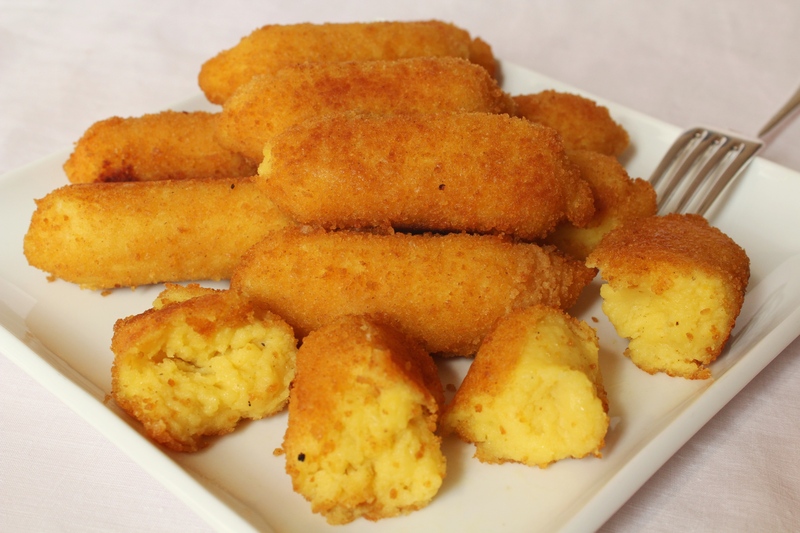 Oh, I love crochette di patate, but I have not made them in years. I’ll have to try your recipe. My mom used to call me “The Potato Kid” because if it was made of potatoes, I loved it. These look great. Complimenti! Thanks Adri. Please try my recipe and let me know. Your advice is always appreciated. You are the BEST!